There’s one feature of the dry season that most Filipinos do not like. What is it? It’s the thunderstorm! In my previous flood safety tip, I talked about the beginning of the Philippines’ dry season. Since the Philippines is a tropical country, it does not go through the cycle of four seasons normally enjoyed in Western countries. Here, dry season is enough to bask in the glow of the morning sun! However, there’s one feature of the dry season that most Filipinos do not like. Even those foreign nationals who have been living here for a long time (like me!) can vouch that the Philippines’ dry season is not all fun. How prepared are you in a flood calamity? People become complacent once a typhoon season has passed. How about for the next rainy season? Have you prepared for it? Now that 2017 has come to a close, the typhoon season have come and go. During the 2017, the Pacific ocean managed to produce 25 named storms, 10 typhoons and only two super typhoons. None have affected the Philippines more severely than with Typhoon Ondoy in 2009 and Yolanda in 2013. There were other floods during those years but none as severe in the aforementioned storms. Torrential rains for two days have caused severe flooding in Sud Department, in particular the city of Les Cayes and Maniche, a commune in the Les Cayes Arrondissement leaving five people dead and 10,000 houses damaged in Haiti on November 14 and 16. Haiti’s civil protection directorate (Direction de la Pretection Civile) also reported Areas of Ile à Vache, Torbeck and Bainet Sud Department were affected. Reports of two deaths were in Les Cayes and Ile à Vache. How can floodwater affect the integrity of your structures? Floodwater can mess — and ruin — your homes. 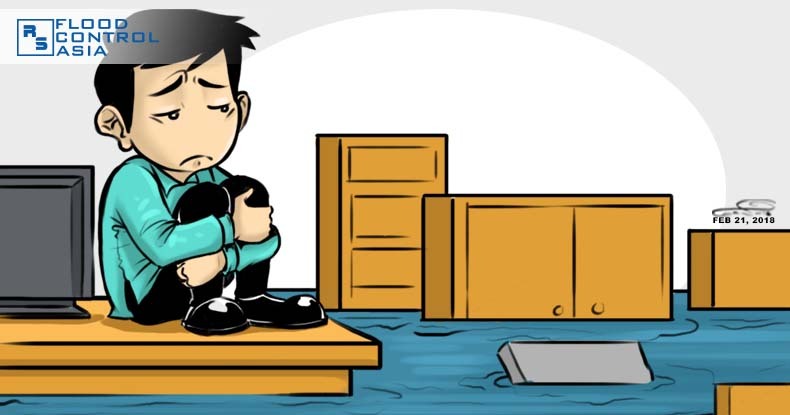 If you think that floodwater cannot affect your structures, you’re definitely mistaken. Most of the time, people who ask for my flood safety tips belittle the force of floodwater. 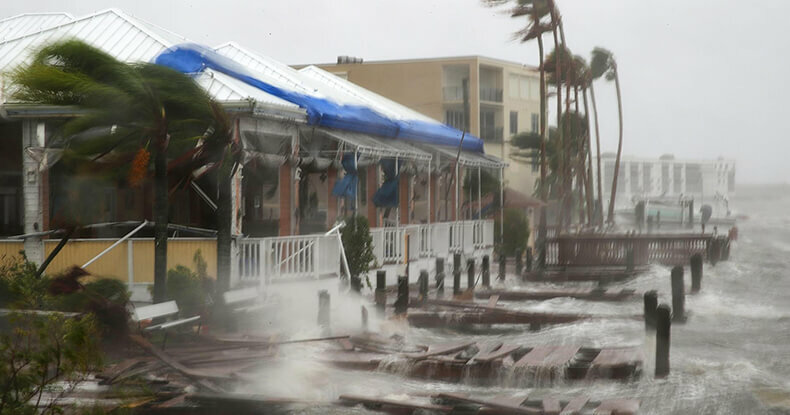 For them, water doesn’t really exert a “push” on structures, unless it comes raging like a storm surge. Unknown to many, floodwater is a force to reckon. They have the strength to affect the integrity of structures — including your own home. The recent flooding in Paris came as a shock. However, it serves as a powerful lesson that teaches us how to stay safe when there’s flood. What would be your reaction if you learned that the Leaning Tower of Pisa had been flooded? You’re probably not familiar with the Leaning Tower of Pisa so you the magnitude of it having flooded doesn’t sink in. What if, Rizal Park has been flooded? Will it be a shock for you? 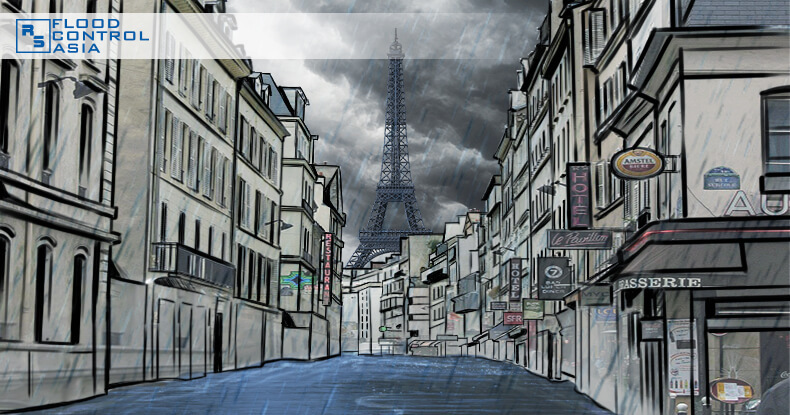 The flooding incident in Paris shocked the whole world. A city as sophisticated as Paris was flooded, and even centers of art were not spared. As a flood specialist, I’m always on the look for news about flooding incidents in various countries. I do it regularly to be kept abreast of global events that are connected to climate change. In my search for the latest news about flooding, my attention was drawn to this big story, err, flooding incident, in Paris, France. Let me share a bit about this Paris flooding incident, then let’s see what we can learn from it.